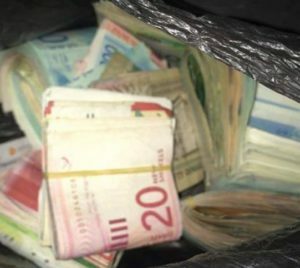 Israeli soldiers abducted, on Wednesday evening, a Palestinian man, and confiscated his car and a large sum of money, in Hebron governorate, in the southern part of the West Bank. 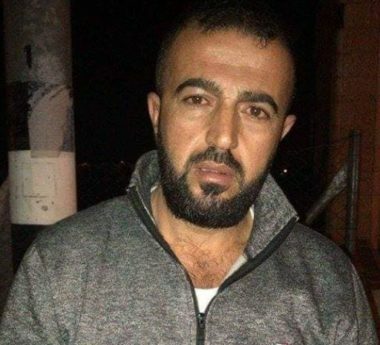 Media sources said the soldiers stopped and searched many cars in Yatta town, south of Hebron, before abducting Emad Mahmoud Abu Samra. They added that the soldiers also illegally confiscated his car, and 40.000 Shekels he carried with him. In related news, the soldiers installed a military roadblock at Beit Anoun Junction, north of Hebron, before stopping and searching dozens of cars, and interrogated many Palestinians while inspecting their ID cards.